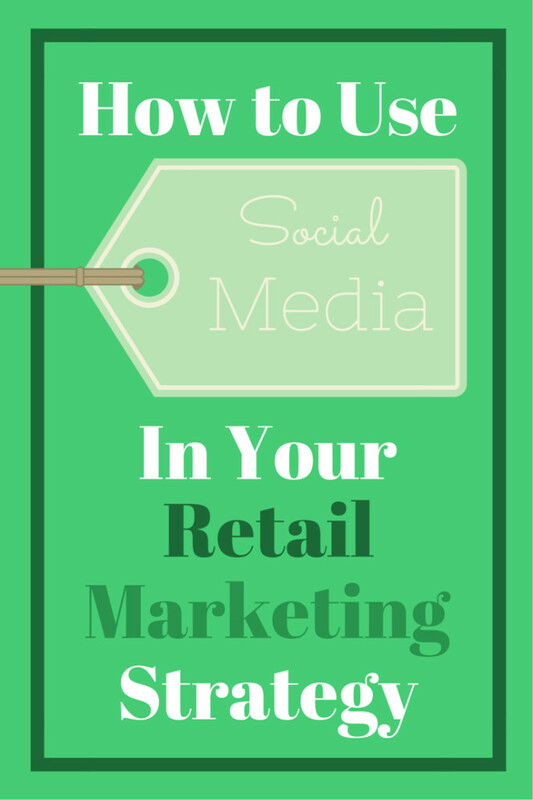 One of their specialties is in managing social media for retail business. 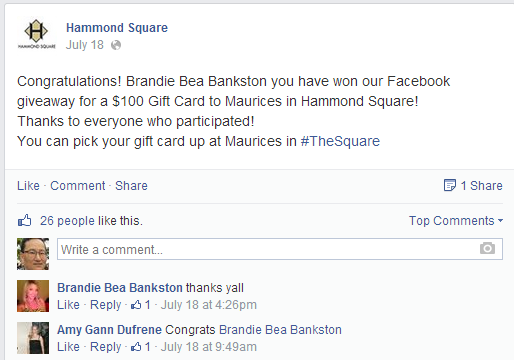 Their client Hammond Square, a local shopping center, wanted to incorporate social media into their retail marketing strategy to help drive traffic to the retailers in their shopping center. By meeting with retailers, 5 Stones Media was able to create social media promotions and set goals for each promotion which aligned with the retailer’s and Hammond Square’s social media strategy and objectives. 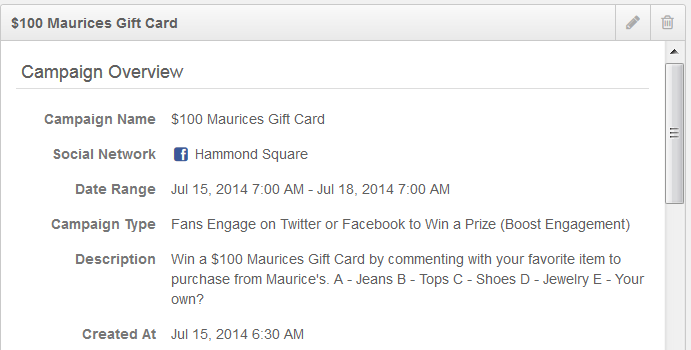 Here’s an example of a Facebook giveaway campaign for a $100 Maurices Gift Card which exceeded 900% of its goal. First, 5 Stones Media used Rignite’s social media management tools to create the campaign for Facebook. 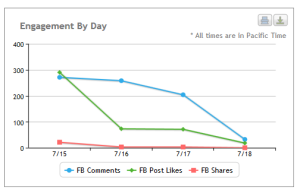 The campaign ran for four days and had a series of three Facebook posts. When the campaign is kicked off, Rignite automatically makes the posts, and even begins collecting entries based on who commented on any of the posts. At the end of the campaign, a whopping 437 entries had been received! Rignite presents the entry list for a winner to be selected. This can be a randomly selected winner. 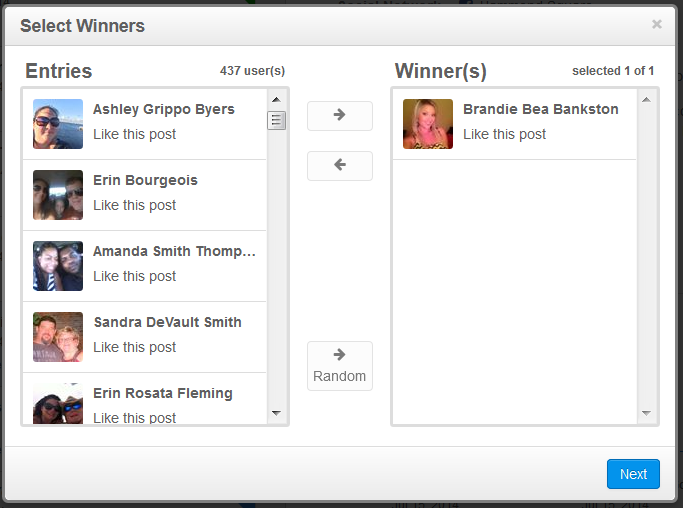 After the winner is selected, the winner announcement which was previously created in the Campaign is automatically displayed, and can be edited if needed prior to posting. Rignite will then find the Facebook post with the winner’s comment and post the winner notification in the thread so she will be notified. Rignite will also post the winner notification in the last Facebook post for others to see. 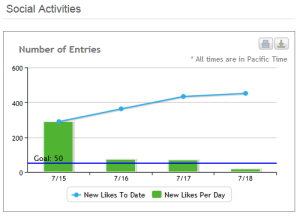 Rignite is a software solution that makes it easy to run and track giveaways, contests, and campaigns on Facebook. During and after the campaign, it’s critical for 5 Stones Media to be able to track its progress and report to Maurices and Hammond. Rignite makes this easy by tracking progress against a preset goal, as well as collecting social statistics for the entire series of posts, not just individual posts. And finally, the entire team can track and compare social media campaigns to help them analyze and improve their campaigns for future clients. This Rignite report shows a campaign comparison. 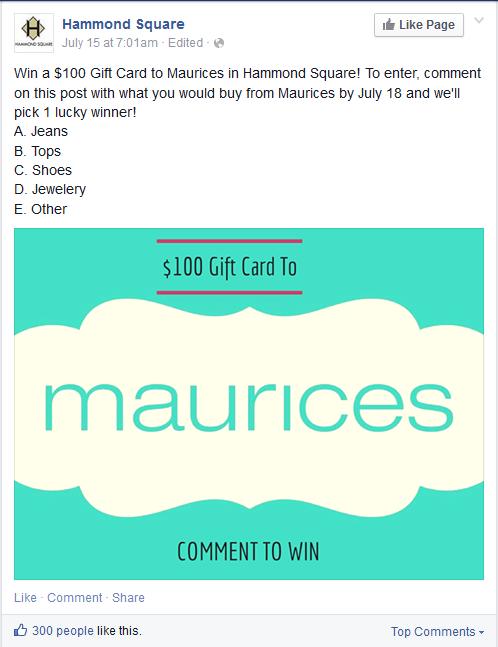 You can see how successful the campaign for Maurices was, with 452 entries (some were invalid or duplicate so the actual number was 437)! 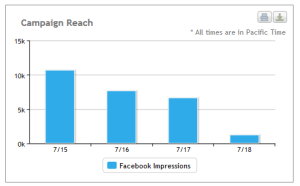 That’s impressive engagement, especially considering that the Hammond Facebook page has only 5,300 fans. That’s an impressive 8.2% engagement rate. Engagement on social promotions is a function of the prize attractiveness, creative writing of the offer, simplicity of entering, and visual attraction for the promotion, and 5 Stones Media really scored on this one. 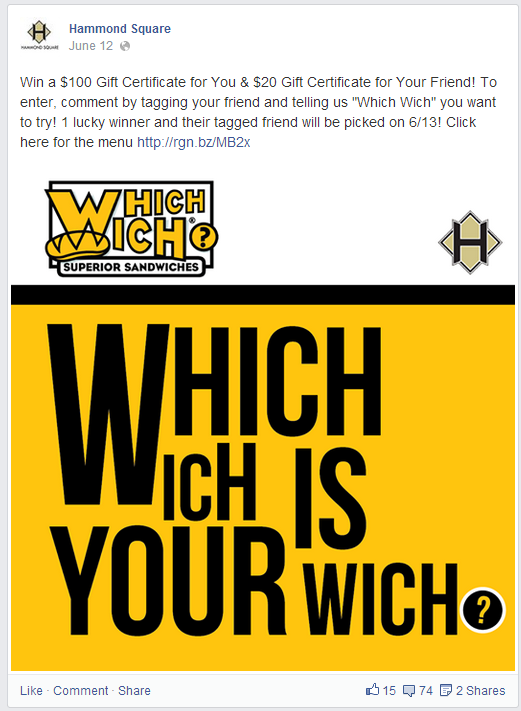 Another retail social media campaign for WhichWich sandwiches was also successful in exceeding its goal. However, with 175 entries for the $100 gift certificate, perhaps we can speculate that people are hungry for trendy clothes more than sandwiches? 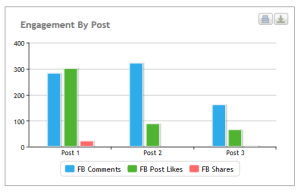 Rignite is a software solution that makes it easy to run social media campaigns and track the results. thanks for the awesome shout-out! We love yall and that’s no secret.